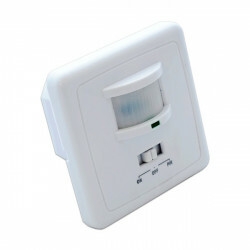 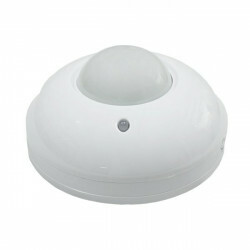 Motion sensor for surface installation. 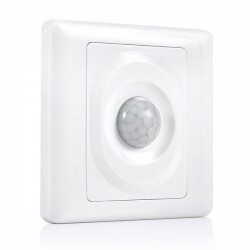 Allows you to adjust the power-on time, detection range and light sensitivity. 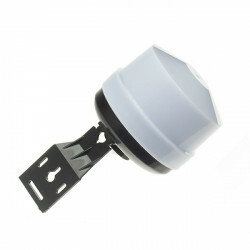 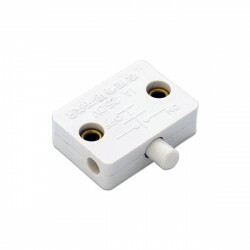 Ideal for the automatic ignition of luminaires in corridors, stairs, bathrooms, etc. 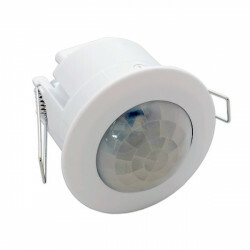 It supports loads up to the maximum of 1200W in incandescence and 300W in led. Includes instruction manual and screws for mounting.